Today is the last day of my visit home to New Zealand. I was lucky enough to be here during feijoa season and as they aren’t really grown in Australia I have been using them in just about everything from smoothies to desserts while I’ve been here. The fresh clean taste of feijoas combined with creamy cashews is a match made in heaven so make sure to try this recipe out while they’re still in season. Chop the dates and add to the almond meal. Blend until fully combined like a cookie dough. Brush the base and sides of a springform cake tin with coconut oil and dust with ground almonds. You could also cut a circle of baking paper to line the tin. Press the date/almond dough into the base of the tin. This recipe combines two iconic New Zealand ingredients. Feijoas and Manuka Honey. Feijoas, also known as the pineapple guava, are in abundance at this time of year and are one of my all time favourite fruits. 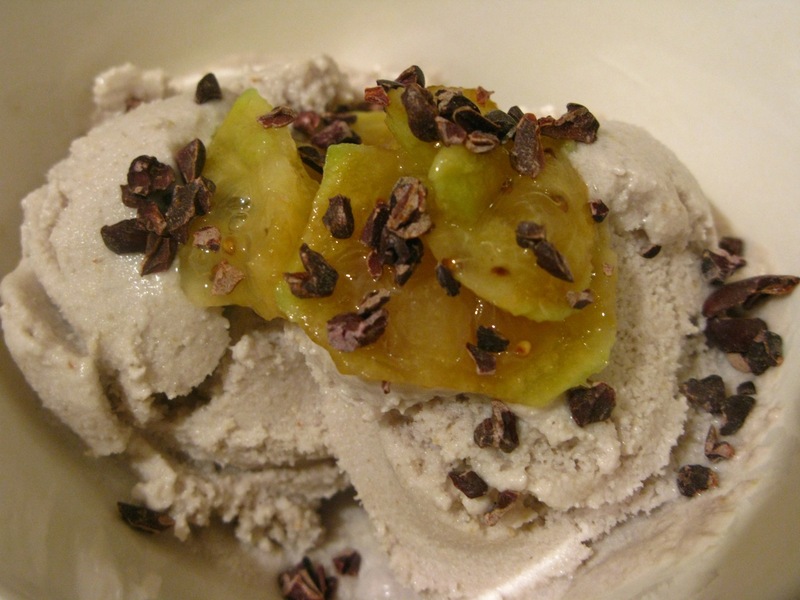 This icecream has a delicate clean flavour, a slight sweetness and it’s not too rich or heavy. Very cleansing on the palette. You could play around with the quantities to make it sweeter or substitue the honey for agave if you prefer. Make sure your icecream maker bowl is sufficiently frozen. It will most likely need to have been in the freezer 18-22 hours. 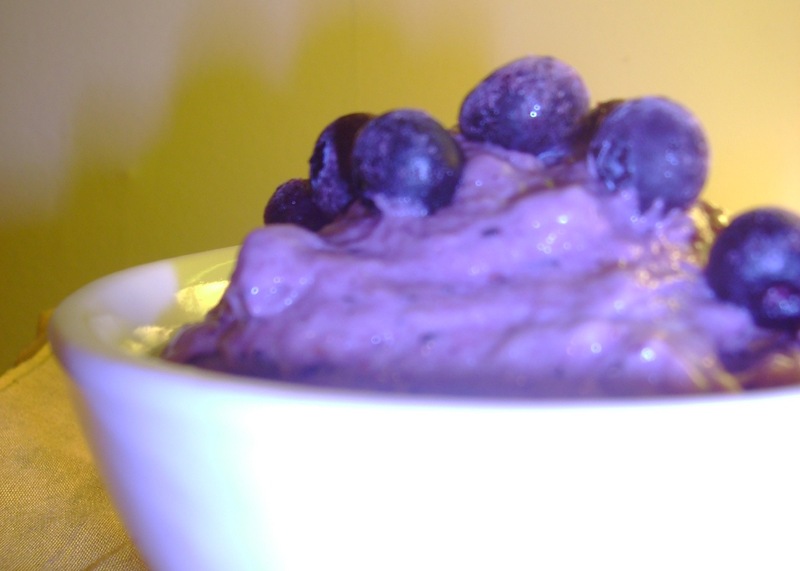 Blend all ingredients in a high speed blender until smooth and creamy. Pour the mixture into your icecream maker immediately and process according your your machines instructions. Note: If you don’t have an icecream maker you can pour the mixture into a bowl and place it in the freezer. Then whisk with a fork every 30 minutes. Or you can freeze the mixture in icecube trays and once frozen, blend in a food processor. Although originally from South America, some might say the feijoa is now even more kiwi than the kiwifruit. They come around once a year in the autumnal months and people tend to go a little crazy for them when they are about. Besides being overly delicious, feijoas are a good source of vitamin C, folate and fibre. and they are so low maintenance that at least one house on every block is likely to have a tree.